As the title reads, I am in the market for a set of Staggered 19" 2 Piece Shows from a SL65 (2005-2007). Looking for a set in EXCELLENT or MINT condition. No welds, cracks or previous repairs or re-finished wheels. 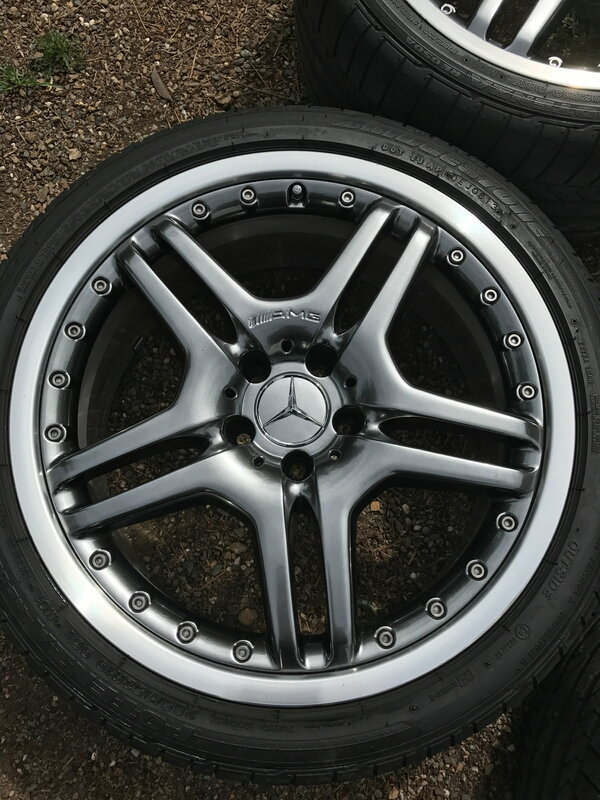 Looking for OEM Mercedes AMG wheels, not style or imitation products. I am located in Los Angeles. Please let me know if you have a set and your asking price.